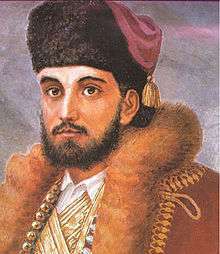 1670 – January 11, 1735 July 1696 – January 11, 1735 Prince-Bishopric of Montenegro Founder of the House of Petrović-Njegoš. January 18, 1702 – March 9, 1782 January 11, 1735 – March 9, 1782 Prince-Bishopric of Montenegro Ruled jointly with Vasilije III from 1750 until March 10, 1766. 1709 – March 10, 1766 1750 – March 10, 1766 Prince-Bishopric of Montenegro Ruled jointly with Sava II. 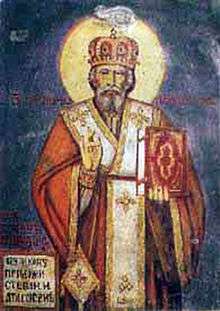 1747 – October 30, 1830 March 1782 – October 30, 1830 Prince-Bishopric of Montenegro Canonized as Saint Peter of Cetinje by the Serbian Orthodox Church. 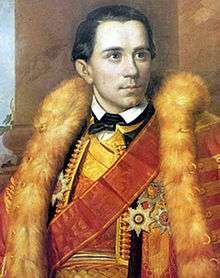 November 13, 1813 – October 31, 1851 October 30, 1830 – October 31, 1851 Prince-Bishopric of Montenegro Most famous as a poet. His notable works include The Mountain Wreath, The Light of Microcosm, The Serbian Mirror and False Tsar Stephen the Little. 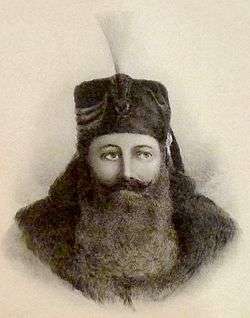 May 25, 1826 – August 13, 1860 1851 – March 13, 1852 Prince-Bishopric of Montenegro Proclaimed Prince of Montenegro. 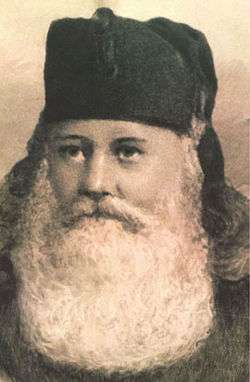 May 25, 1826 – August 13, 1860 March 13, 1852 – August 13, 1860 Principality of Montenegro First secular ruler of Montenegro after centuries of theocratic rule. October 7, 1841 – March 1, 1921 August 13, 1860 – August 28, 1910 Principality of Montenegro Proclaimed King of Montenegro. 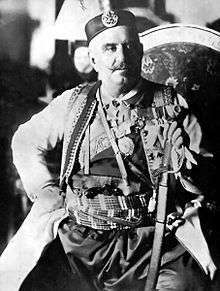 October 7, 1841 – March 1, 1921 August 28, 1910 – November 26, 1918 Kingdom of Montenegro In exile from January 15, 1916 due to the Montenegrin Campaign. 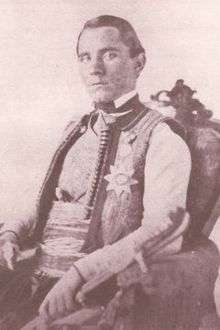 Deposed on the Podgorica Assembly on November 26, 1918. 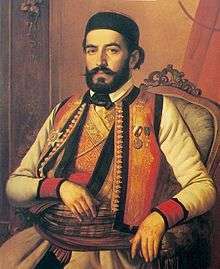 Nikola Petrović-Njegoš (24 March 1986 – present) – also hereditary Grand Master of the Order of Prince Danilo I; The Order of Saint Peter of Cetinje and the Order of the Golden Obilić). *Michael Petrović-Njegoš, Roman Petrovich Romanov, and Nicholas Romanov, all refused the throne when offered.